Do you know students who want leadership experience and want to make a difference for new students or transfer students? Please encourage them to apply to volunteer as a mentor during Opening Week, Aug. 11-16. Faculty, staff and students can participate in a service project 8 a.m.-noon Thursday, March 14, as part of Gonzo Gives Back. To participate, please register on Orgsync by Friday, March 8. The Testing Center is seeking volunteers to help proctor exams 8 a.m.-noon or noon-6 p.m. in the Testing Center during S&T’s final exams week, Monday Dec. 10, through Friday, Dec. 14. Volunteers will check student IDs or driver licenses, occasionally and quietly walk through the testing room and enforce the center’s policies. If you are interested in volunteering, please contact the Testing Center at 341-4222 or email Mark Davis, director of testing and student disability services, at markdavis@mst.edu. 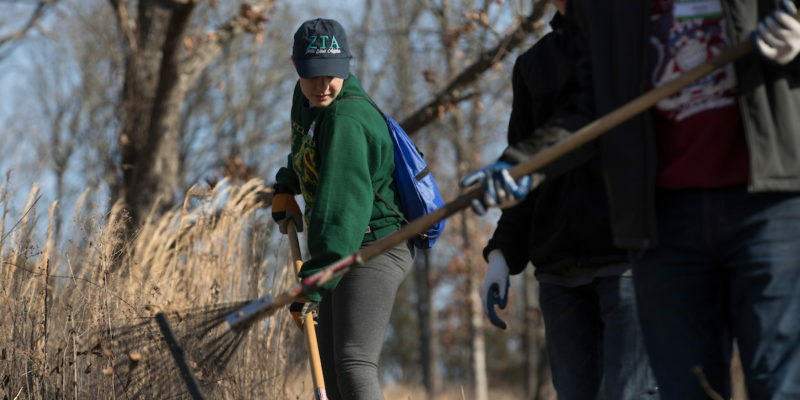 Women are needed to volunteer as group guides for attendees of the 19th annual Expanding Your Horizons conference, which will be held Friday, Oct. 5, at S&T. 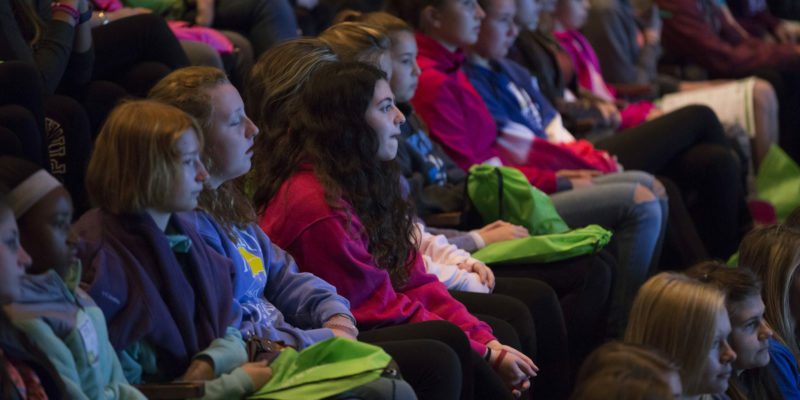 The conference introduces seventh- and eighth-grade girls to careers in science, technology, engineering and math (STEM) fields. 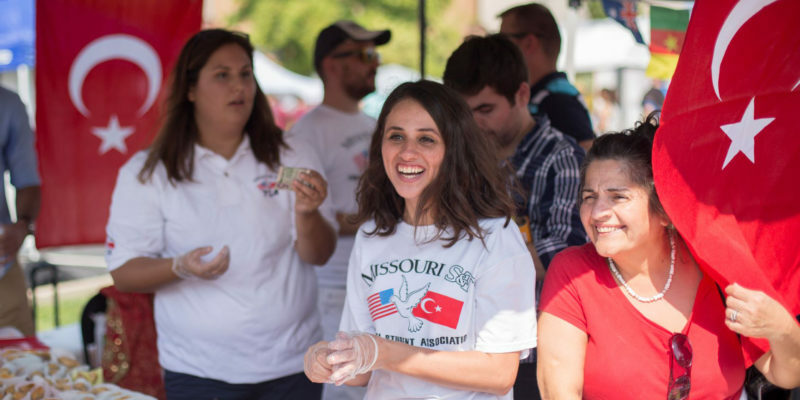 The event brings more than 450 Missouri students to campus. The Miner Challenge Alternative Break Program needs four advisors who are faculty or staff members. 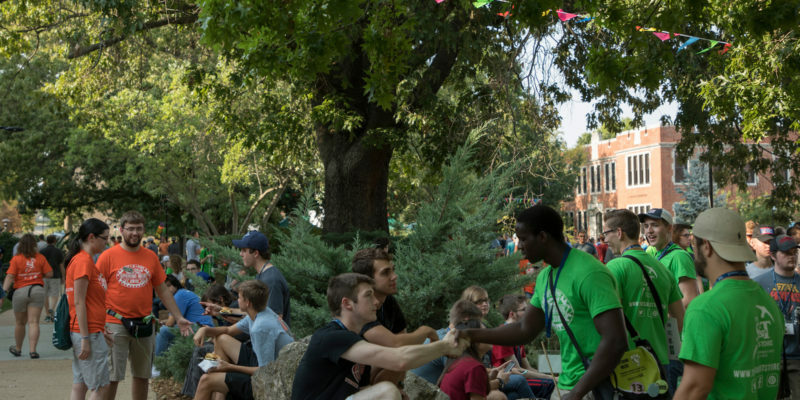 Advisors will help guide S&T student trip leaders through a year of engaging their teams with unique social issues and volunteering. Join S&T’s Second Saturday Service program to volunteer in Phelps County and learn more about the area. The next service project will be held 8 a.m.-noon Saturday, Sept. 8, at the Newburg Children’s Museum. 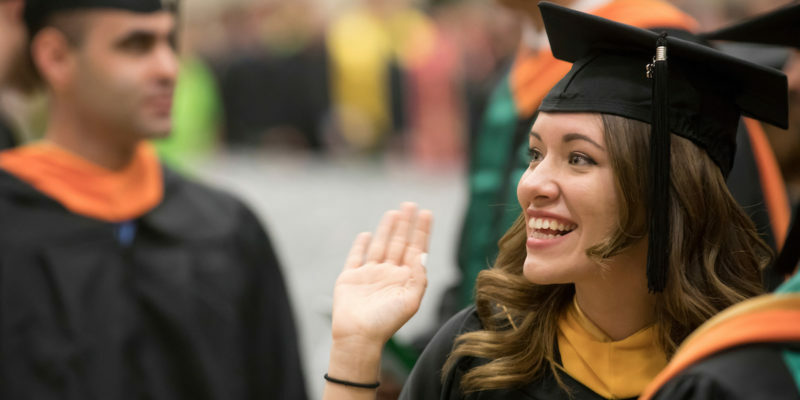 Women are needed to volunteer as workshop presenters and group guides for attendees of the 18th annual Expanding Your Horizons conference, which will be held Friday, Oct. 5, at S&T.